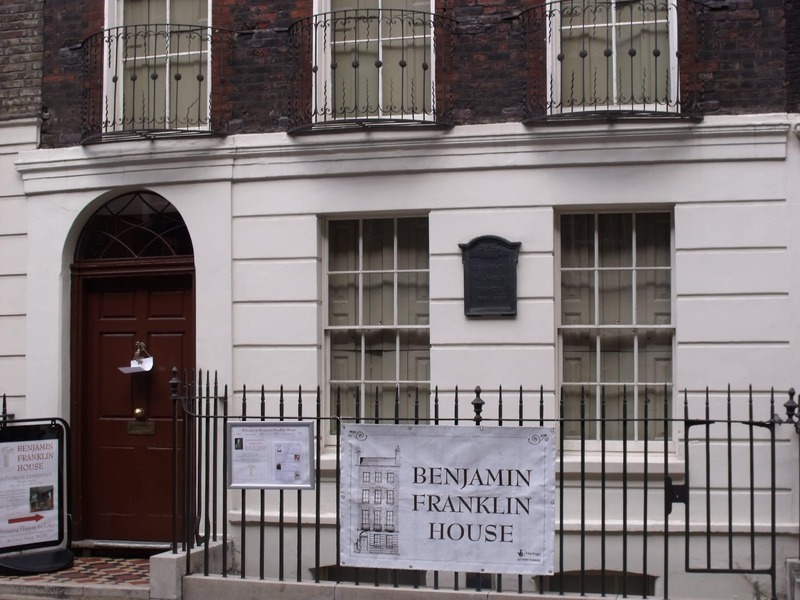 On 17th January 2005 the Friends of Benjamin Franklin House celebrated Franklin’s 300th birthday with the official opening of 36 Craven Street to the public. 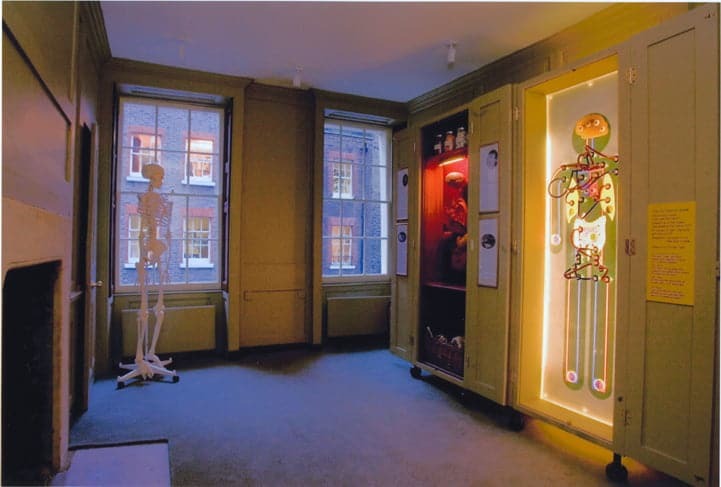 The house is now home to a Research Centre, a Student Science Centre and their primary offering, the Historical Experience. In the week since opening some 150 members of the public have already ventured to the house. Working alongside the creative forces of Event Communications, Peter Key Sound Design and Adam Grater Lighting Designs for over a year, Can Factory managed the process of selecting and appointing specialist contractors for network installation and for the AV system. Drawing on existing partner relationships we were able to advise the client in all their technology needs. Following the initial requirements analysis and high-level design Can Factory completed, in consultation with architect Patrick Dillon and the Friends of Benjamin Franklin House, a detailed feasibility study for the installation of hundreds of cables around the house. Cables were then installed as part of the conservation works and Can Factory moved on to the task of selecting a team for the technical installation. Technology partners included Cisco, BT Skynet, Sysco AV, Lutron and Bose. Software for the office and research centre network as well as individual workstations was donated by software giant Microsoft. The blend of technology used throughout the house is more than appropriate given Franklin’s forward thinking. In the words of Treasurer and Project Management Team Chair, Anne Keigher “The incredibly successfully opening of Benjamin Franklin House proves that Franklin is indeed timeless and that this most noteworthy project is also timeless and will continue to develop in perpetuity”. The Historical Experience blends live interpretation, leading edge sound, lighting and visual projection to tell the story of Franklin in London. As the cornerstone to its success, the AV solution had to be robust and of high quality designed to deliver excellent performance and long term reliability. The solution comprises 7 RackBLADES acting as media servers for video content distributed around the house, Cloud Multi-channel Amplifiers, Alcorn McBride 8Traxx Digital Audio Players machines, Radio Design Labs audio combiners, an AMX Show Controller, Denon A/V Surround Receivers, Bose® speakers and the new to market lightweight Plus 339 projectors. Can Factory worked with partners BT SkyNet on the design and installation of the network for the house’s office areas and research facility. In addition to the design and installation of a Cisco based network solution BT SkyNet also provided excellent support to the client in provision of the required ADSL and ISDN lines at a cost suitable to the client’s needs. Despite numerous challenges, many unique to working in a listed building environment Can Factory’s team kept the project on track and delivered the project well within the original budget and on time. “It was a unique challenge for me, and after over a year on the project it gave me great satisfaction to see everything come together on schedule” Mitchell said. If you would like to know more about the Project Management and Technical Consultancy available at Can Factory please visit the Services section of this site. To read more about the only remaining home of Benjamin Franklin visit our site. Can Factory was our indispensable partner. They were organised, focused, gave critical advice and seamlessly managed the process – including tendering – building camaraderie among all members of the eventual project management team. They are bright, energetic, resourceful and positive. The best proof of their worth is making our deadline with all technology working well - within budget. We look forward to working together with the team on future projects.